A novel of social realism, The Odd Women reflects the major sexual and cultural issues of the late nineteenth century. 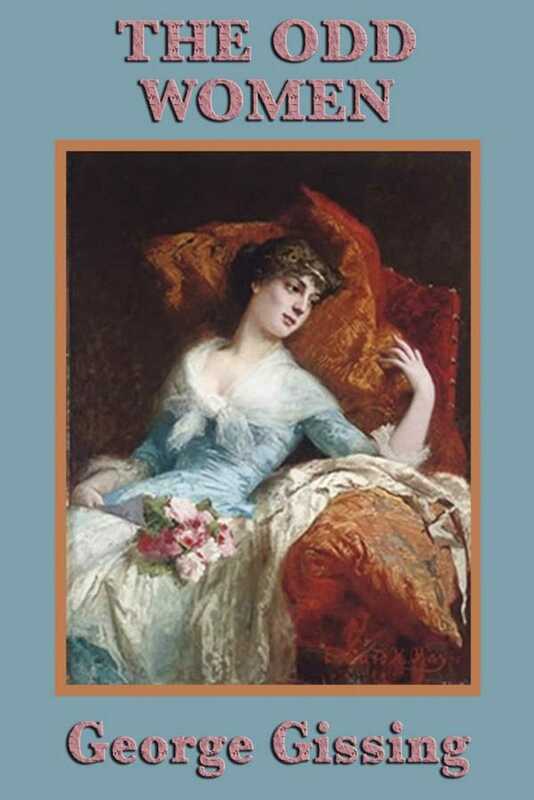 Unlike the "New Woman" novels of the era which challenged the idea that the unmarried woman was superfluous, Gissing satirizes that image and portrays women as "odd" and marginal in relation to an ideal. Set in a grimy, fog-ridden London, Gissing's "odd" women range from the idealistic, financially self-sufficient Mary Barfoot to the Madden sisters who struggle to subsist in low paying jobs and little chance for joy. With narrative detachment, Gissing portrays contemporary society's blatant ambivalence towards its own period of transition. Judged by contemporary critics to be as provocative as Zola and Ibsen, Gissing produced an "intensely modern" work as the issues it raises remain the subject of contemporary debate.